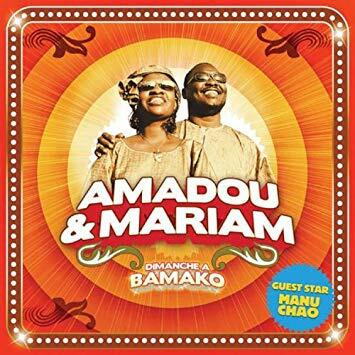 Amadou and Mariam are a French speaking duo from Mali that are playing at Concorde 2 this Friday! 1. They’ve been making and playing music together for now over 30 years. 2. Over the years they’ve worked with amazing artists like Damon Albarn of Blur and Gorillaz. 3. Labelled ‘the blind couple from Mali’ they continue to provide a colourful, empowering and interesting show. 4. After they met at Mali’s Bamako Institute for the Young Blind they had a large influence over the artistic programs in the school. 5. 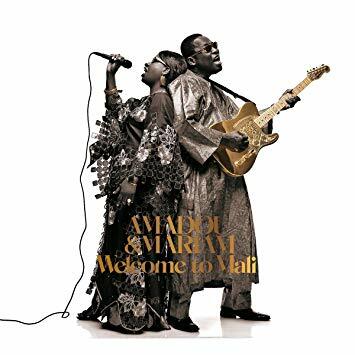 Their album Welcome To Mali was nominated for a Grammy Award for Best Contemporary World Music Album. 6. 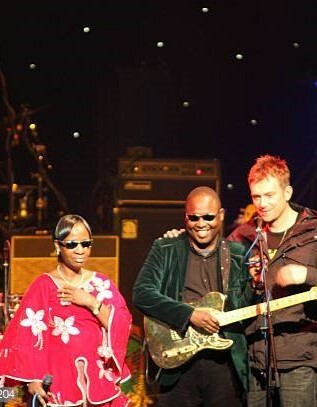 Their use of rock guitars mixing with a traditional Mali sound. 7. 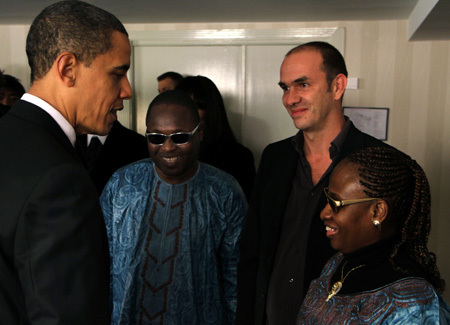 Their album Dimanche à Bamako won the French Victoire de la Musique prize for best World Music album of the year. 8. They’ve supported bands such as Blur, Coldplay and U2. 9. They performed at the 2009 Nobel Peace Prize ceremony and met President Obama. 10. In 2011 they became the ambassadors for the World Food Programme.